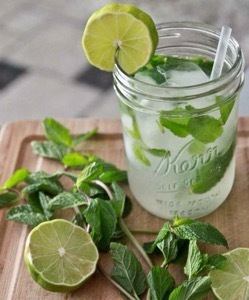 Add natural flavoring to your water by adding lime and fresh mint leaves, a dash of warm honey is optional. Digestion: Lime has an irresistible scent which causes your mouth to water and this actually aids primary digestion (the digestive saliva floods your mouth even before you taste it). The natural acidity in lime does the rest. While they break down of the macro molecules of the food, the Flavonoids, the compounds found in the fragrant oils extracted from lime, stimulate the digestive system and increase secretion of digestive juices, bile and acids. This flood of flavonoids also stimulate the peristaltic motion. This is the reason behind lemon pickle with lunch and dinner being a traditional practice in India and various neighboring countries in that region. 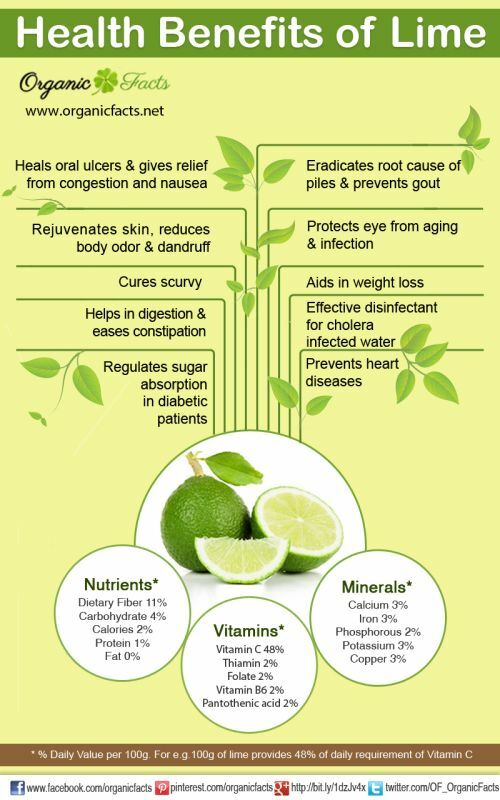 Scurvy: Lime is very well-known as a cure for scurvy, the disease which is caused from a deficiency of vitamin-C. 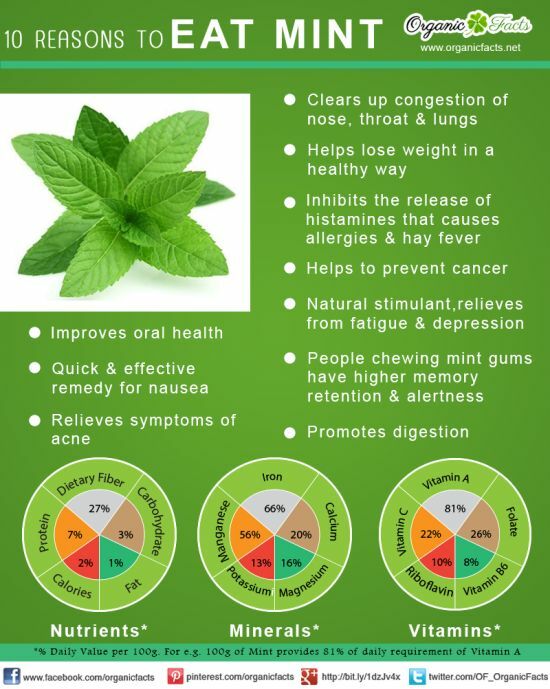 It is characterized by frequent infections that show as normal cold symptoms, cracked lips and lip corners, ulcers on the tongue and in the mouth. You can also spot scurvy from spongy, swollen and bleeding gums. Since its cause is a deficiency of vitamin-C, its remedy is none other than vitamin-C, and lime is full of this this essential vitamin. Diabetes: According to the American Diabetes Association, limes and other citrus fruits are considered a diabetes super food for a number of reasons. Mainly, the high levels of soluble fiber found in limes make it an ideal dietary aid to help regulate the body’s absorption of sugar into the bloodstream, reducing the occurrence of blood sugar spikes that are a serious risk to to diabetic patients. Also, limes and other citrus fruits have a low glycemic index, which means that they will not cause unexpected spikes in glucose levels, in addition to the benefits of soluble fiber’s effect. Gout: There are two main causes of gout. The first source is the accumulation of free radicals in the body, and the second is accumulation of toxins in the body, primarily uric acid. Limes can help prevent both of these causes. It is a wonderful source of antioxidants & detoxifiers (vitamin-C & Flavonoids) which reduce the number of free radicals as well as detoxifying the body. Weight Loss: A glass of warm water with a full lime’s worth of juice in it is an excellent weight reducer as well as a brilliant refresher and antioxidant drink. The citric acid present in lime is an excellent fat burner. You can consume two glasses a day and see legitimate and remarkable results within a week.